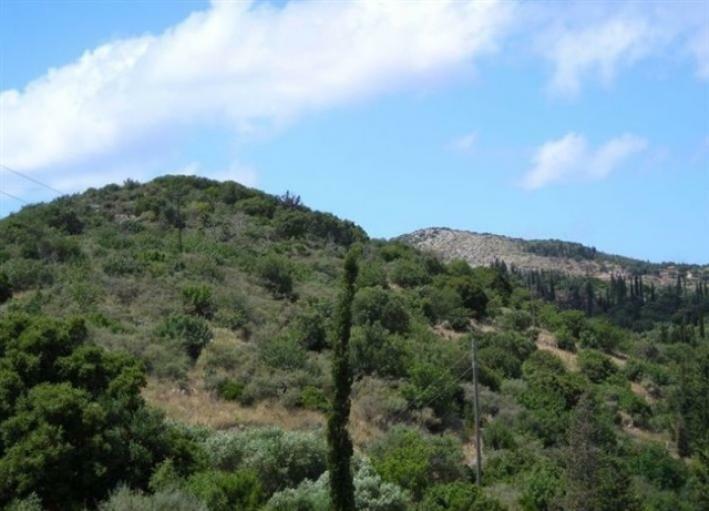 A large stone villa 100sqm in a plot of 2.000sqm with uninterrupted mountain and sea views located in the traditional Greek village of Volimes close to Makri Gialo and approximately 45minutes from the airport and Zakynthos town. 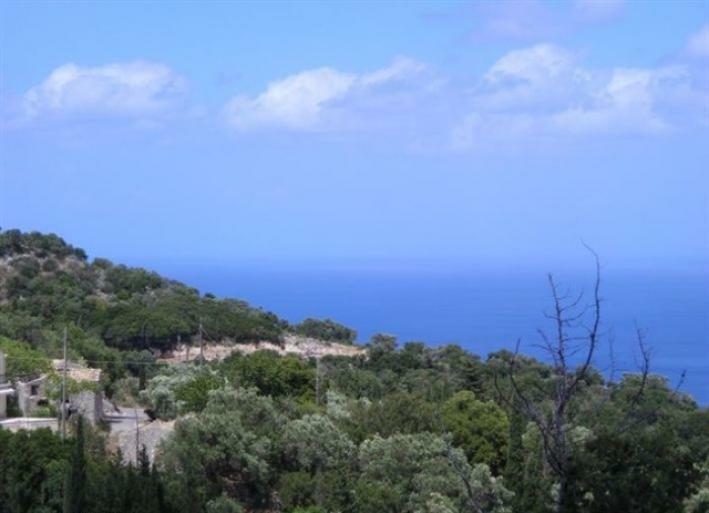 The nearest swimming area is Makris Gialos and Agios Nikolaos only 2kilometers away. 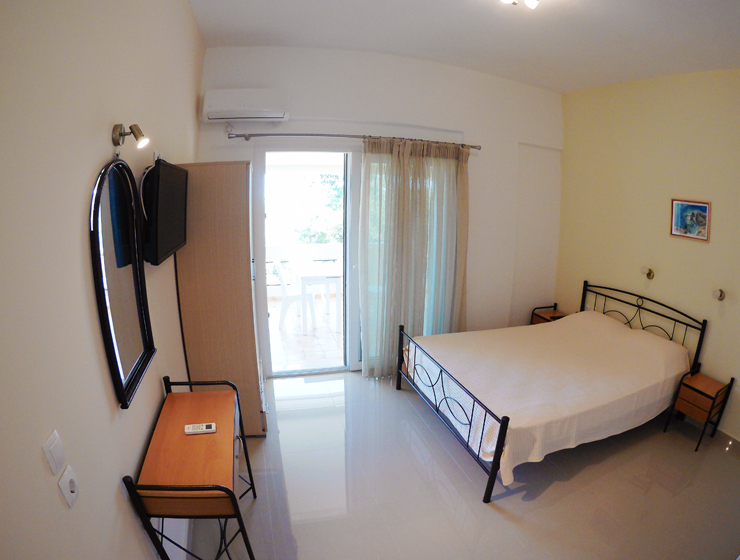 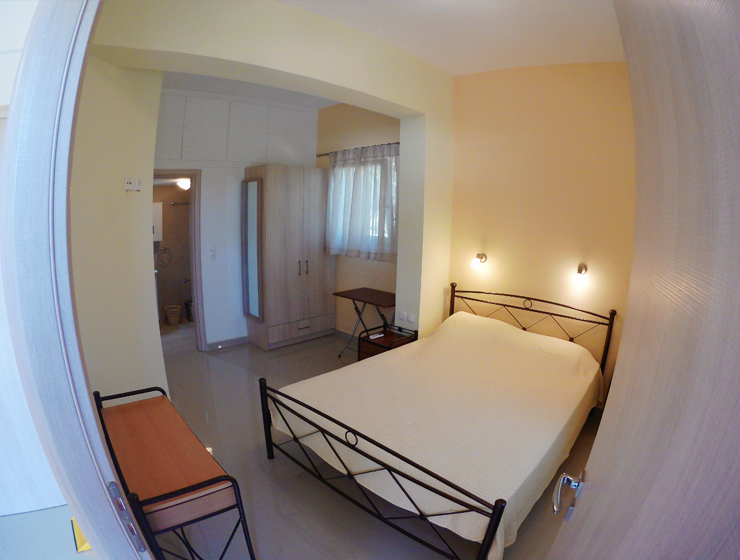 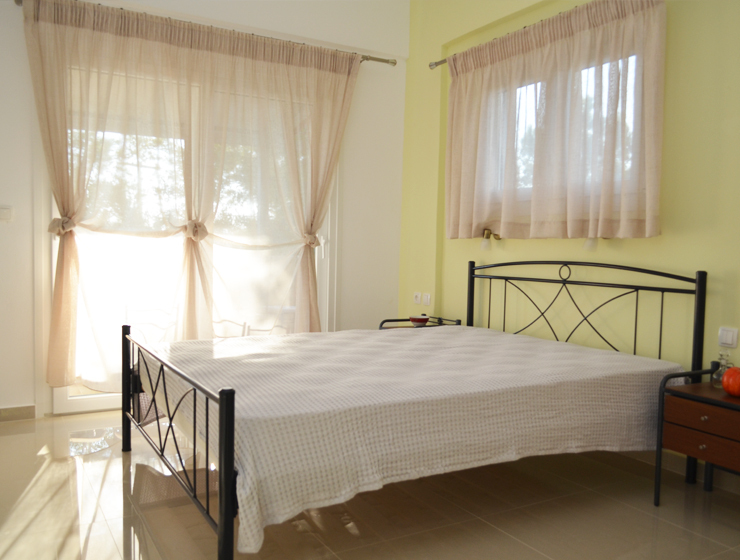 The villa has 1 bedroom, 1 bathroom kitchen and living room. 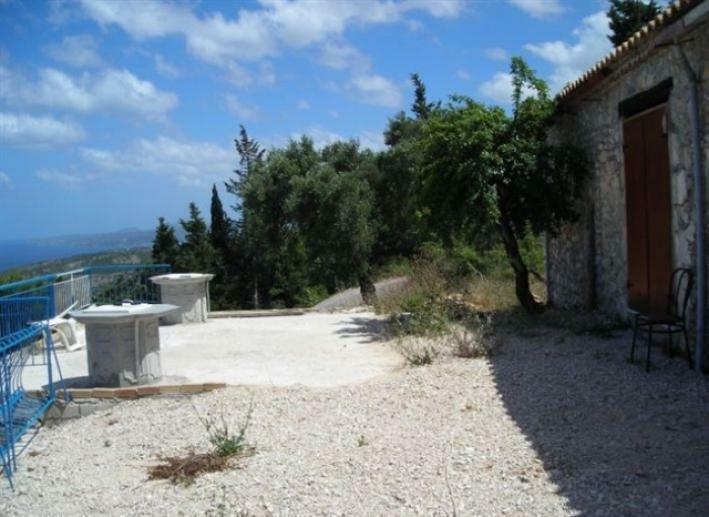 The property is in a peaceful location surrounded by countryside. 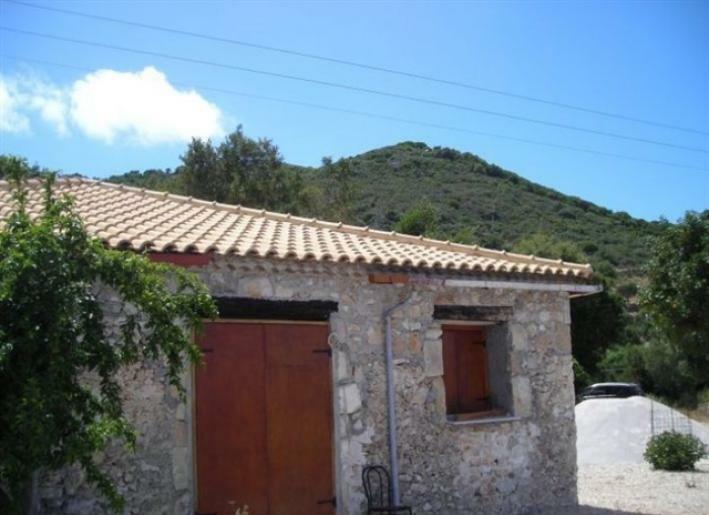 It is allowed to build inside property totally 400m2.